For sixteen years Alex Barck has been part of the renowned Jazzanova project. However, creativity is nourished by a constant stream of new ideas and fresh perceptions, so earlier this year he decided to up sticks from Berlin and move to Réunion, a French territory in the Indian Ocean, with plans to stay there until next summer. From there he is releasing the aptly named “Re-Set”, the first single in a run of new releases which will lead to his an album—his first as a solo artist. All released through Alex’s newly established Reunion Records. Hey Alex, how’s life over at La Réunion? The life here is different compared to Berlin. Maybe it’s the weather, but the people are very friendly and open to others coming from abroad. I really enjoy the nature, the beaches and the relaxed vibe in general. The food is amazing with all the fruits and fish you’ve likely never heard of. Actually it’s a bit hard to focus on work sometimes, but on the other hand if nobody disturbs you while you work you can concentrate even better. Berlin gives me a lot of inspiration and peace whereas here it’s just different. I wanted to capture this moment in my life and make a record. It’s not that I escaped from the label business, but now it’s easy with a laptop and an internet connection to be somewhere, anywhere in the world and Skype with your label manager (nice to see you every day Oli!). Actually, my first single is called “Re-set” and deals with this topic and it could be the main theme for the whole album. Does the release of your first solo album mark the end of the legendary Jazzanova project? Not at all. As a founding member of Jazzanova and after 16 years working on this project I will always be a part of it, as well as Prommer & Barck—my other project with Christian Prommer. Every day I learn something new with these people. Not only technically or musically but also on a social level too. However, I was always about representing the clubbier side of things and Jazzanova became a live project and the music changed toward solid, handmade music. Still nobody can do it better for me than Axel and Stefan. I do the radio and help with the A&R for Sonarkollektiv and Derwin records. I’m a DJ by heart and will always be. For your new album you also established a new label? Is this open for other signings? 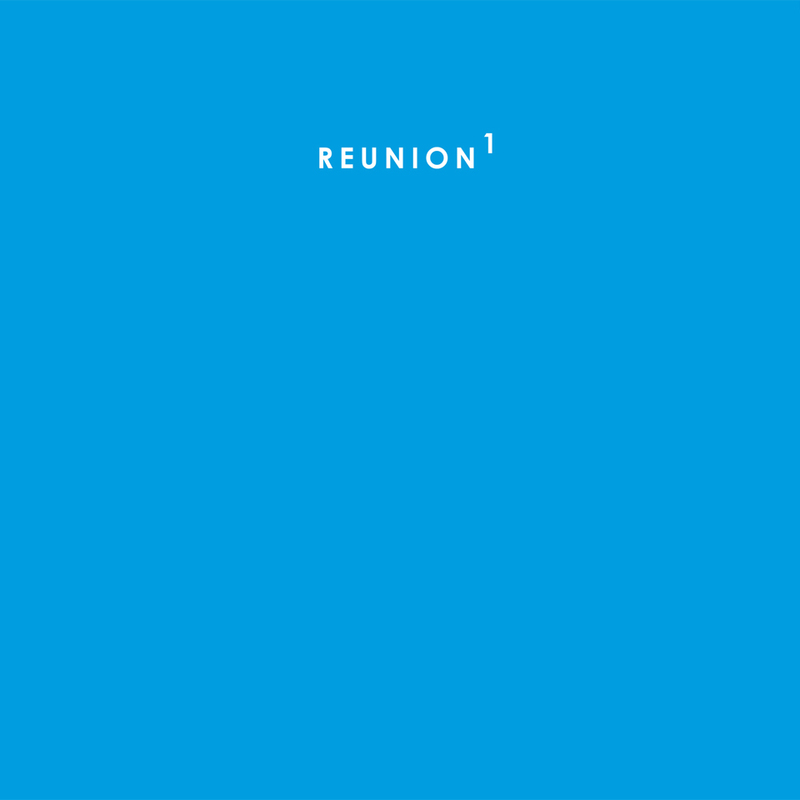 Yes the Reunion label is open for signings. There is a big music scene down here. I made a lot of friends with my residency in a club called Potiron’s. I play every Wednesday there and have a beautiful audience. They don’t care where I’m from and they’ve never heard of Jazzanova, they just come down for the music I play. There are also some nice festivals around, I’m playing at Electropicale with Christian Prommer in May. I met many young producers and get a lot of music of them. I really like Kwalud, a bass producer from the island. I’m also working with a singer called Christine Salem for the album—I love her voice. So yes, there will be signings. To what extent was file sharing important for the production of the album, or did you produce it by yourself? I produced everything on my own. This is the first time. I still feel like an absolute beginner sometimes! My laptop is well equipped and I use some very good german headphones. The rest is just what I always did: editing and cut and paste music. Nearly all the vocals were sent to me via the internet, which is handy. The general mood for the songs was described beforehand, but all the singers recorded in their studios and all brought beautiful ideas to the project. Alex Barck ‘Re-set’ (Reunion) will be released on 28th January 2013 through Reunion Records. Format: 12″ vinyl only.